But today, they are featuring our very own Caden's birth story. So if you haven't heard it yet, now's your chance. 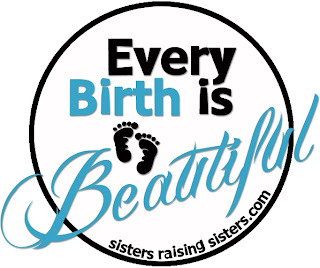 :) Click on the "Every Birth is Beautiful" button below to stop by their blog.